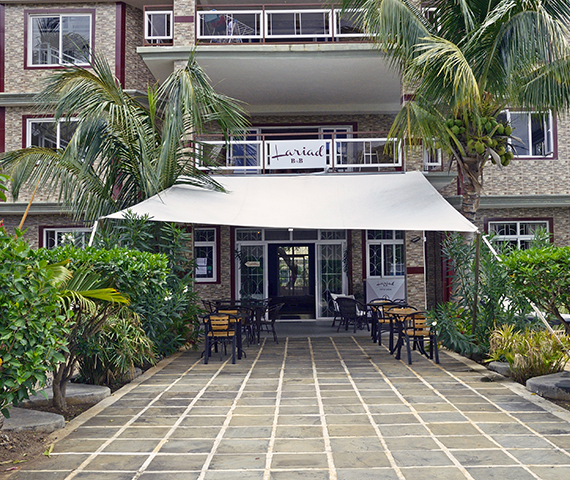 We started in 2014 as a normal Bed & Breakfast and have been expanding our offers and services. With the change of management in March 2018, Lariad BnB is evolving and upgrading its standards. 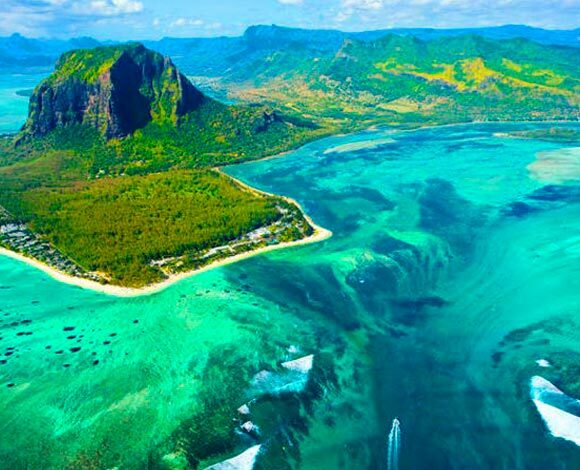 Tourism in Mauritius is changing: While 20 years ago, the island was only considered as a luxury destination, it is now attracting tourists with low budget. We see ourselves in this low-budget sector: Offering an affordable stay for everyone – from the room, to breakfast and dinner, car hire and all sorts of activities – while being comfortable, clean and an excellent value for money. But there is more to our BnB, our helpful and friendly staff make everyone feel welcome and will turn your stay into a unique experience. Come and see yourself! Mauritius is considered to be a Paradisiac Island, with its beaches, lagoons, landscape and multicultural population, has earned the reputation of a top holiday destination, but only few of the island visitors know that Mauritius is one of the leading destinations in the world while referring to the large variety of the activities it offers in comparison to its size. You’ve been hundreds to review us on our social medias, thank you!